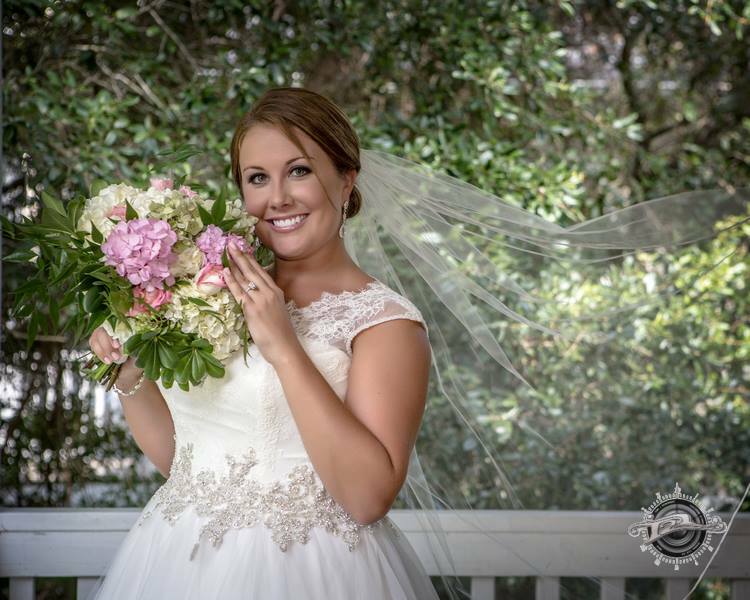 Fall Bridal Mixer October 25, 2016 5:30-8:30 p.m. 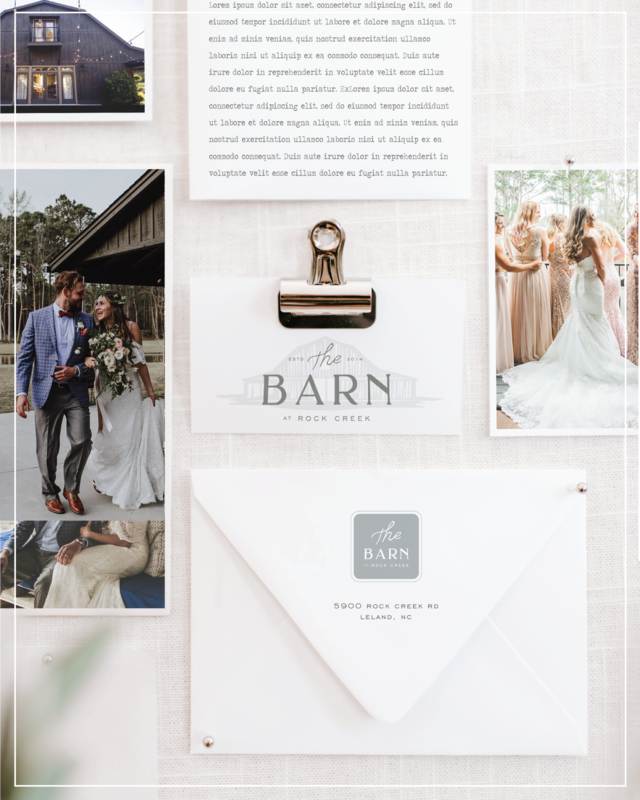 The Barn at Rock Creek offers the most beautiful and elegant venue for your wedding day. Consisting of an indoor/outdoor barn, pavilion and bridal suite, our venue is perfect for intimate celebrates. Leslie and her family have blown us away with their new venue. I like to tell the story of how it was created and the pride they have taken to provide us with an amazing experience to offer our industry. Leslie is so welcoming and does a great job! All the best wishes and happiness! This venue is exactly what I had always imagined getting married in. It is perfect! Beautiful for inside or outside weddings with multiple places to choose from. Lesley is very easy to work with and has a ton of supplies you can use as decor. She made some of my wedding signs and they were great! I fell in love with this place and the family who owns and operates it the first time I saw it. This past week my daughter was married here, and it was absolutely perfect. The owners bent over backward to see that our day lived up to the magical vision every little girl has for her wedding day. I couldn't have asked for more! I highly recommend this establishment for any event you may have planned.